I was lucky enough to score a Record Store Day exclusive release of this classic record on April 20th. One of the treasures earned from waiting in line in advance of the store opening. Of course this being at my favorite record store (Acme Records). 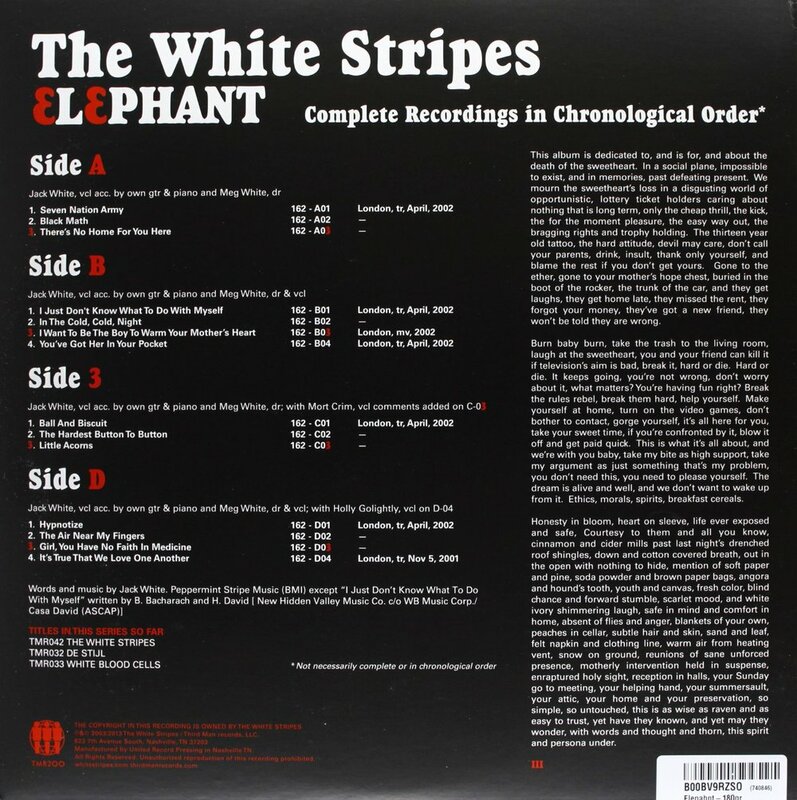 The record I'm talking about is Elephant by The White Stripes. Have spun this vinyl a few times and it sounds quite good on the format. Having been recorded on analog and low fidelity equipment originally, it sounds like a perfect fit on vinyl. Not to mention being a damn good record to boot! 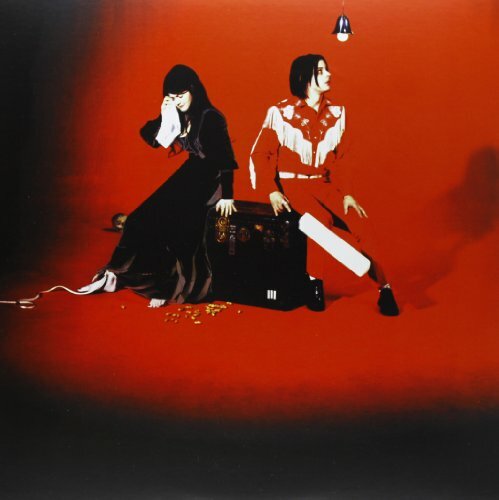 Easily one of my favorite White Stripes albums and I'm glad it's finally being released for all to consume. Record Store Day Exclusives are pretty awesome because you have the opportunity to get your hands on very rare vinyl but in this scenario I'm happy everyone else can finally purchase it even if it lowers the rarity of my record store day exclusive release. Unless of course some of my artwork is different (it's not). 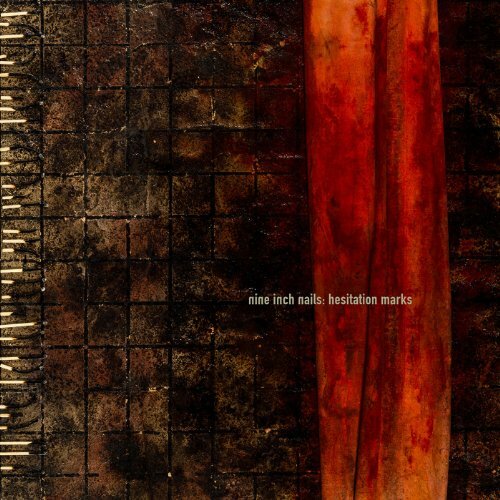 Coming in a close second, the new Nine Inch Nails record is also out this week. It's been five years since their last record and this latest album is highly anticipated throughout the industry. Hopefully it will live up to the hype.